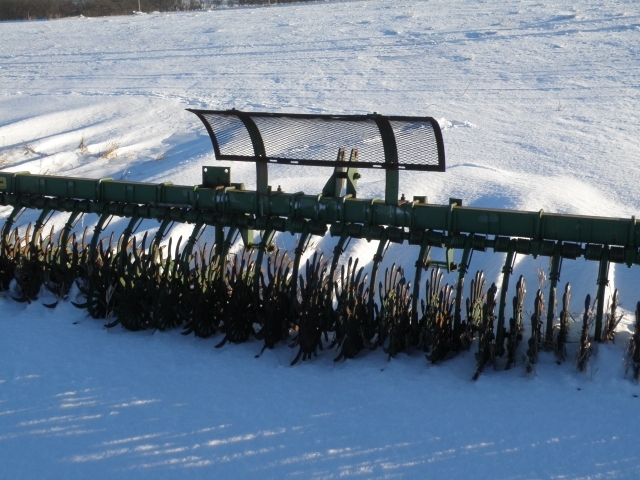 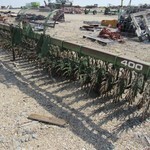 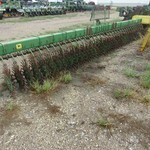 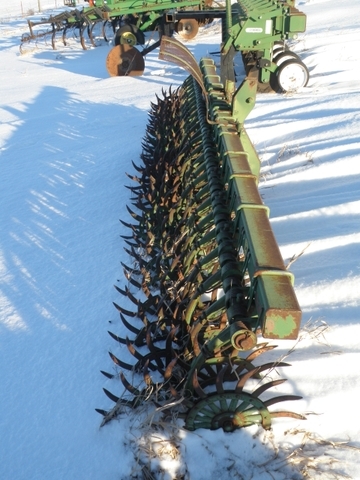 John Deere 400 Rotary Hoe for sale. 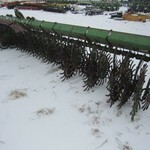 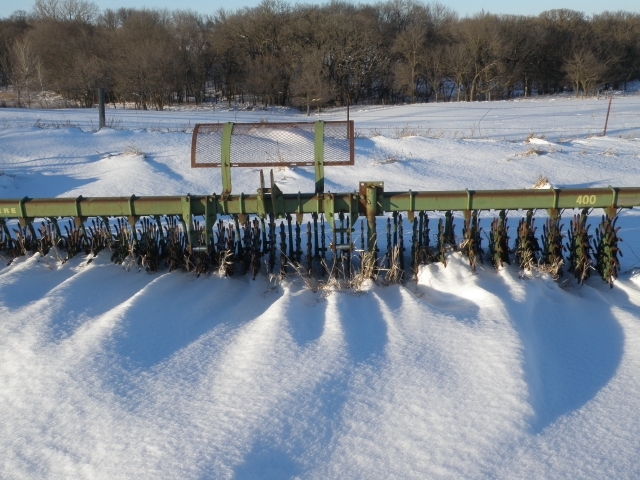 6 row-30". 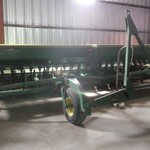 $700 OBO.